I LOVE IT!!! 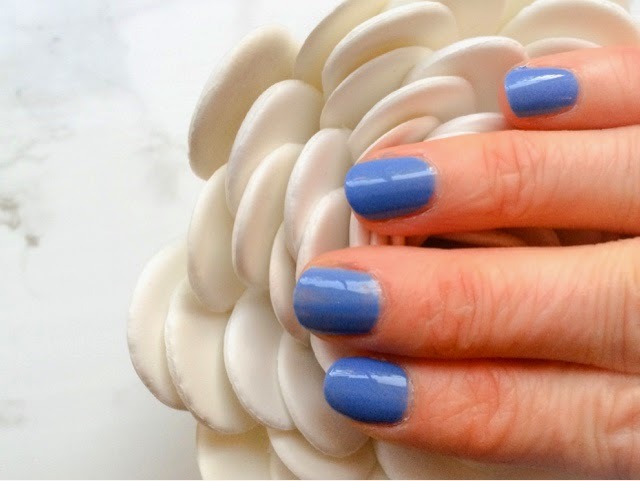 The brush is so lovely and gives a really good coverage of the nail in one swoop allowing a for a nice neat manicure – always a bonus! The first coat went on quite sheer but dried nice and quickly ready for me to add a second coat. 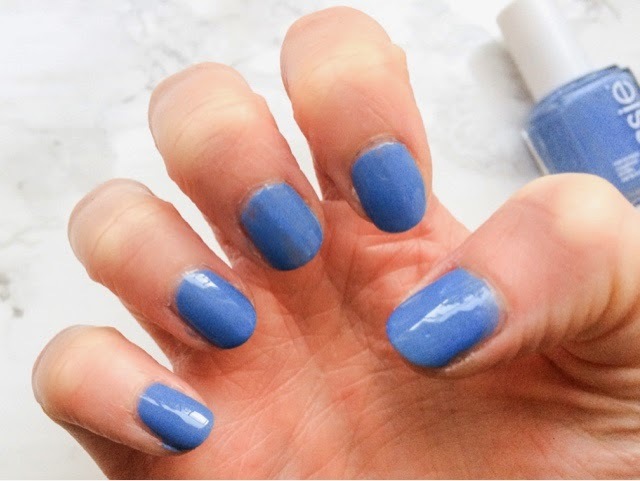 I used two coats for the pictures here but think I could have done with a third to get a completely full colour coverage as a couple of nails have slight bald patches. 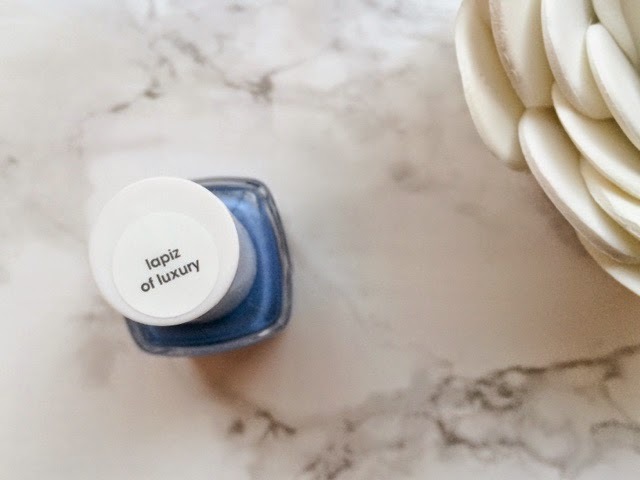 Lapiz of Luxury is a really lovely dusky blue colour with a really nice glossy finish. 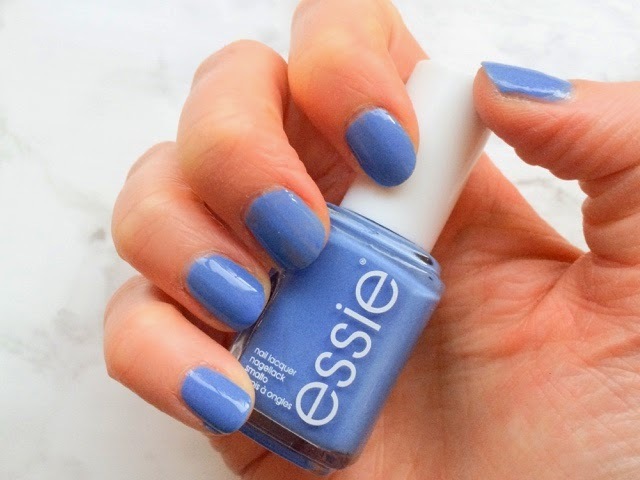 It’s a great all year round colour and I think it’s a really nice colour for a summer wedding too, when you want something not too out there but still pretty, and more interesting than a typical pink. 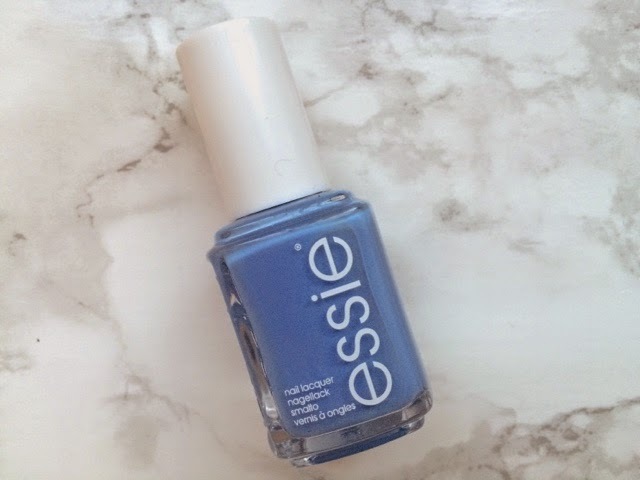 I’m so pleased I finally tried out an Essie polish – it’s brush is amazing, the colour is gorgeous and it dries super quickly with a nice glossy finish! I can’t wait to try more of their range! 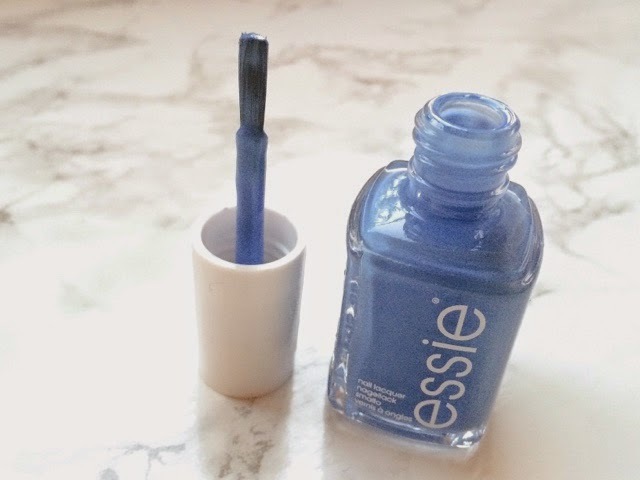 Which Essie polishes do I need to get next? !